As with any form of home improvement, you want to know you are using a name you can trust. At White Cat Joinery you have complete confidence in what we do. That’s because not only are we accredited to all the leading industry bodies available, we are well-established joiners with over 20 years of industry experience. Our team is small with a highly impressive skill set. We prefer to keep our team small because that way our customers get a dedicated service, with the same person from start to finish. 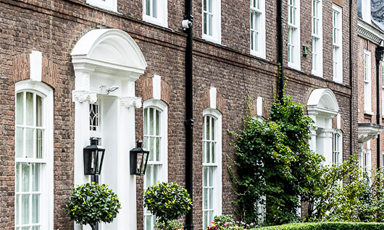 We also pride ourselves in using traditional methods to restore or replace sash windows, casement windows and French Doors. Attention to detail is highly important to us and every single job is undertaken with precision care so you get a perfect finish. As you’d expect, we never compromise on our materials. We only use high-grade products because we want our workmanship to last. We also have a completely transparent and honest policy which makes us extremely reputable. We believe that personal recommendation is testimony to our reputation and that’s why our customers do recommend us to others and leave us exceptional reviews. 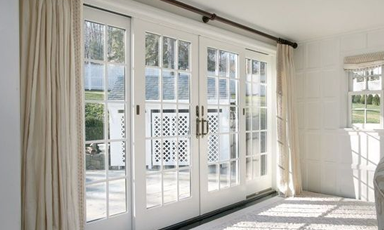 Our team is friendly, personable and will always go the extra mile to ensure every project is perfectly executed and our customers completely satisfied. 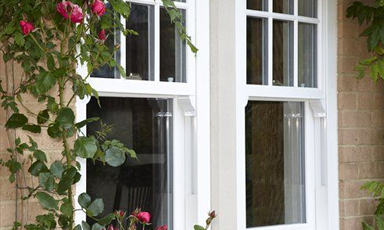 Furthermore, all of our sash windows, casement windows and French Doors are made by hand in our workshop. We also customise every project and don’t stock ready-made goods. That’s the level of service you should expect from White Cat Joinery. 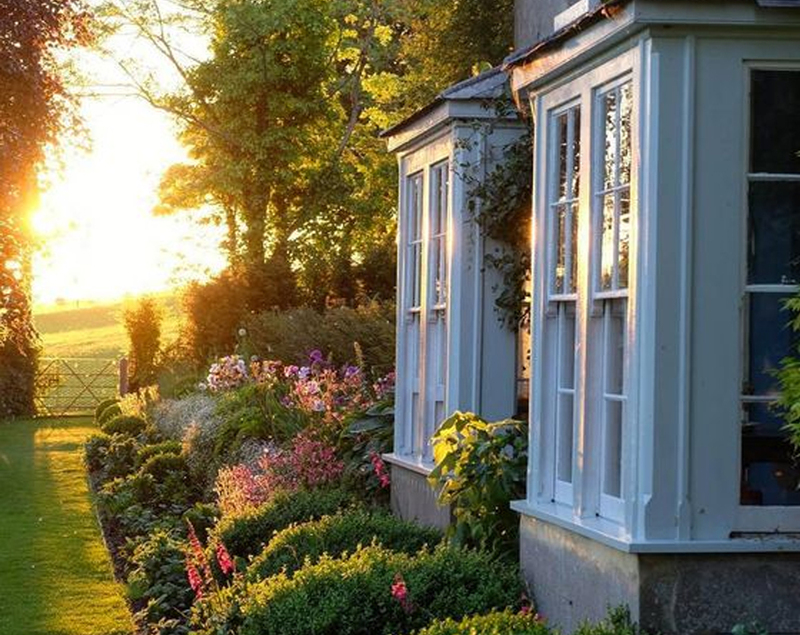 We understand our craft which means that we can literally do anything you need with regard to sash windows, casement windows or French Doors. If you have any questions about your project or you want any advice, our team is always happy to answer your queries. So, to take advantage of our expertise and complete our online estimate form for your free, no obligation quote and we will be in contact within one business day. Then, we can come and see you at your property to firm-up our quote and discuss what you need in more detail.